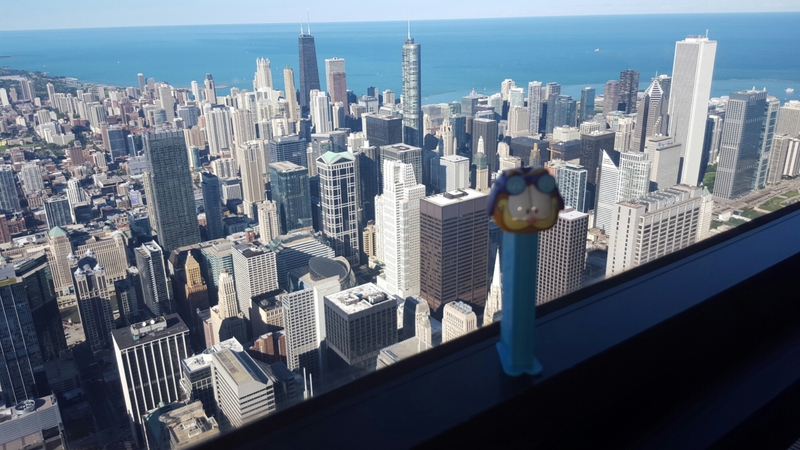 Alvin’s Film and Digital Follies – Taking in Chicago! As you may have learned, last month I managed to sneak a road trip over to Chicago with my girlfriend. It was a first time for us to visit this city. During this excursion, my girlfriend had scheduled us in for three walking tours for the two days that we were in town. 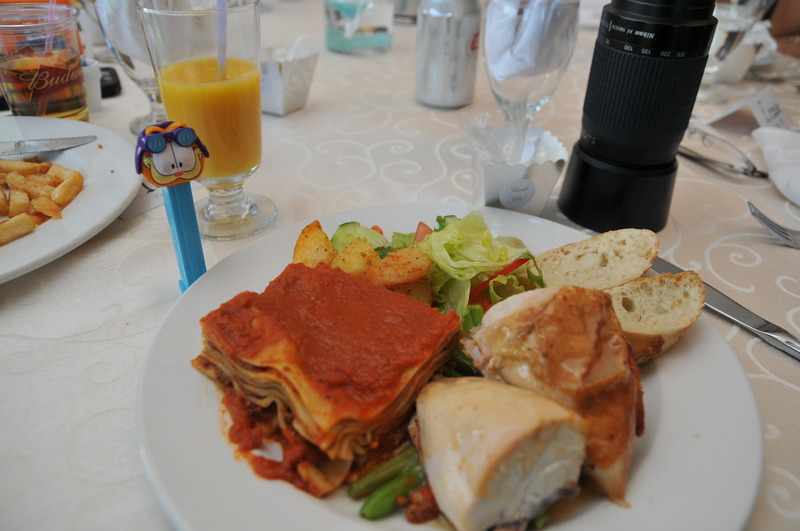 Garfield managed to hitch a ride in a camera bag and found himself in a reception party. Guess what the cat found? 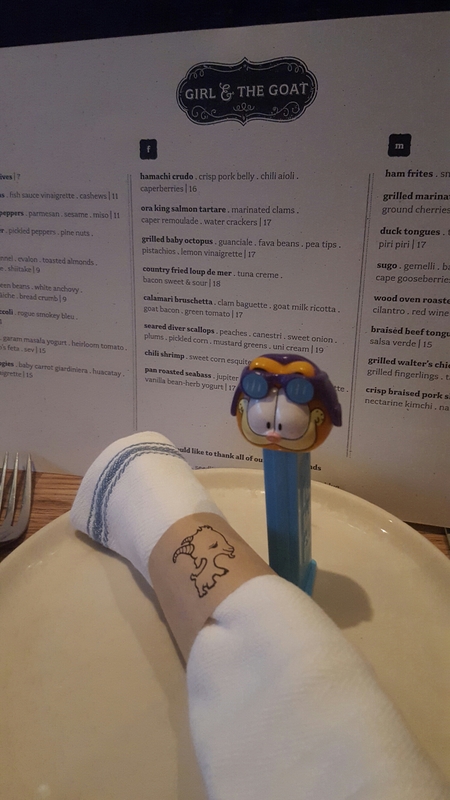 Another teaser from an adventurous mid-week and weekend road trip, Garfield visited Girl & The Goat. Where is Garfield Now? Garfield jumping and urging me to take a pic of him at the Willis (ummm…it should be Sears!) Tower. Explains why he’s blurry. Chicago is definitely one of the best North American cities that Garfield and I have ever visited. Friendly people, great food, fantastic shopping and awesome nightlife! 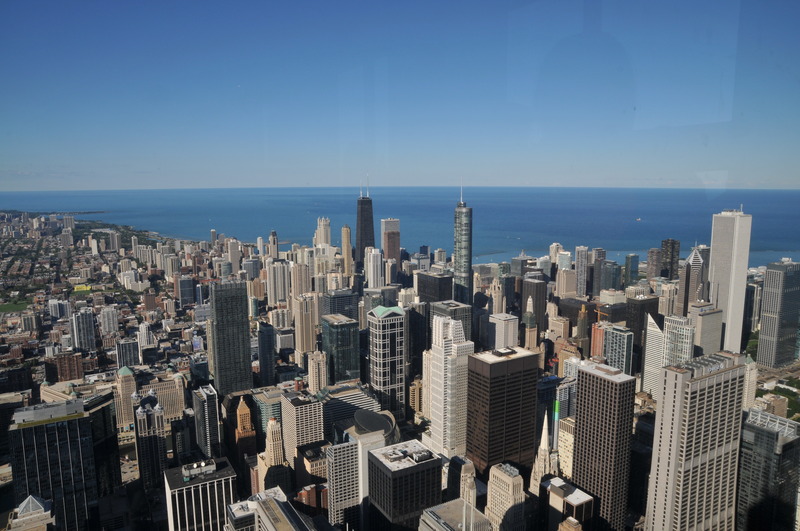 Oh, and I failed to mention Chicago has one of the most spectacular skylines on the face of this planet! As with most big cities, traffic can be terrible and parking is very expensive! Read on to find out why the city might be coined, “The Big Onion”. Where Is Garfield Now? Random Photo Of The Day – Candy, Candy, Candy! 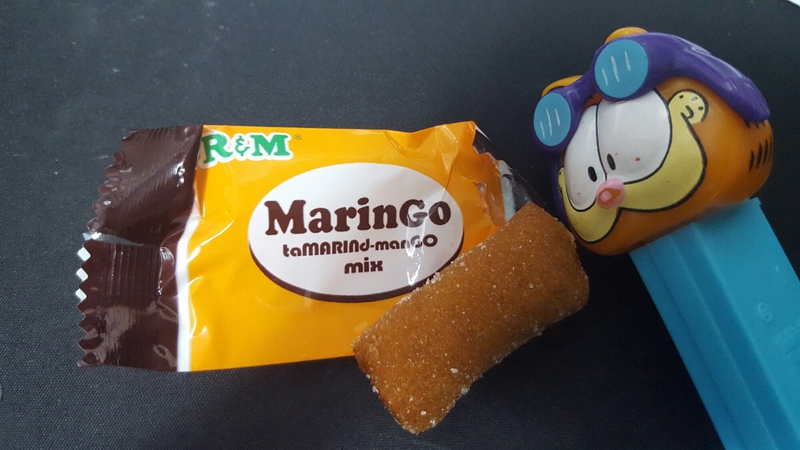 Garfield sampling some MarinGo candy. NOM, NOM, NOM! See more of his adventures here! I’ve had the Samsung Galaxy S6 for over a couple months and still can’t stop raving about the camera on the device. 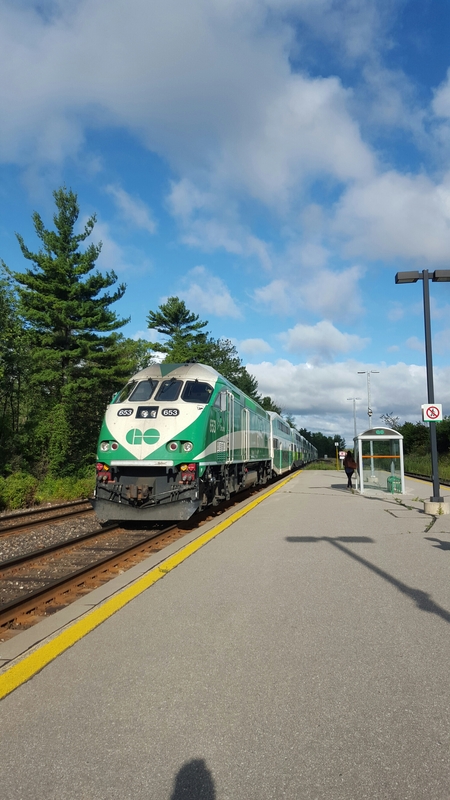 I didn’t realize just how many photos I have taken with it (well over 600) and I think it I am still discovering more surprises with it.